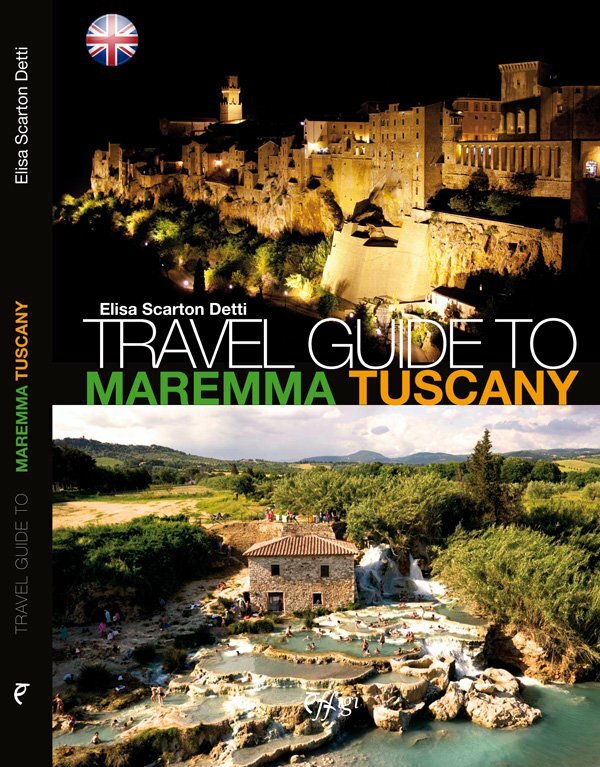 Maremma Tuscany : A Travel Guide About Maremma in Southern Tuscany, Italy. WELCOME TO THE MAREMMA TUSCANY! When you Google “Maremma Italy” you get very little. After all, this small, secluded region in Tuscany’s south isn’t on any Contiki tour circuit, but that’s a good thing… trust me. Far from the bright lights of Florence and Siena the Maremma is not, like much of Italy these days, choked by a ratio of 5 tourists to 1 local. 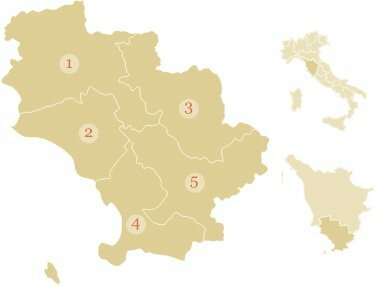 The region is instead one of the very few territories left in Italy that remains true to its ancient peasant roots, uncontaminated by the tourist explosion. I don’t want to sound cliché, but the feeling of ‘dolce vita’ still resounds in the quaint medieval towns spotted all over the Maremma. Separated by thick forests of chestnuts and sprawling green fields of olive groves and vineyards that stretch to the sea, these towns are like they’re own little world, immersed in a unique and rich history and culture, where everyone knows everyone and peace, quiet and good homemade food and wine are king. Pieces of history, these beautiful communities transport you back to the grand past of Italy, and whilst they may not have the beautiful boutiques of Milan, they are unbelievable to behold because they are, from the grandest churches to the smallest houses, exactly as they were in the Medieval and Renaissance eras. this isn’t Wikipedia. All the information, tidbits and advice come from an expat who actually lives in the Maremma. 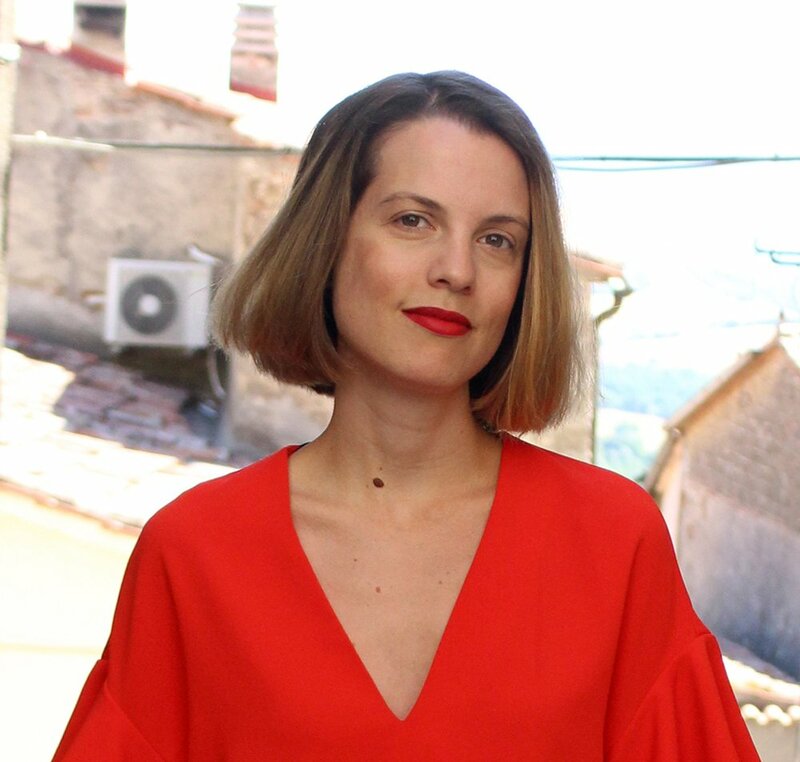 Elisa Scarton Detti is an Australian journalist who came to Tuscany for a year, fell in love, how cliché? And decided to stick around. Not one to keep paradisiacal holiday destinations to herself, she now writes a Tuscan travel blog and online travel guide about the infinitely beautiful Tuscan Maremma, so that others can get a taste of la dolce vita. More than 200 pages of insider information, colour photos, tips, itineraries and maps. Discover the Maremma with the only English guidebook, available in digital or print format. the best of the best. The sights that you simply can’t miss in the Maremma, Tuscany. officially one of Italy’s most beautiful villages. a city all the charm of Northern Tuscany and none of the crowds. 37°C warm water all year round gushing in naturally carved pools, no wonder this is Tuscany’s no.1 tourist destination. a town carved into the cliff’s edge. SO WHERE IS THE MAREMMA? You’ve probably never heard of the Maremma. And if you have, it’s probably the big, fluffy lovable dog who looks after the penguins on Phillip Island, which is coincidentally a few hours’ drive from my hometown in Australia! But the Maremma I’m talking about is in Tuscany. At first mention of Tuscany, you automatically think, so it’s close to Florence, Pisa and Siena, right? Well actually, no. Tuscany is one of Italy’s biggest (if not the biggest (don’t fact check me on that)) regions in Italy. And the Maremma is snuggled up along its southern border, which means it’s more than 3 hours from Florence and 2 hours from Pisa and Siena. But on the plus side, only 1.5 hours from Rome! There is a lot of debate about where the Maremma starts and ends. The Maremma itself is a storybook name that conjures up images of malaria, brigands and marauding knights (read the history here), but it’s not the official name for this part of Tuscany. Instead, we’re known by the boring official name of Provincia di Grosseto. The Maremma starts and ends in this province. In fact, my website and guidebook only focuses on towns and attractions within this province. But there are some that argue the Maremma stretches beyond it into Siena and Viterbo. Our location isn’t just about the geography. When you think Tuscan countryside, you think chianti, cypress trees and salmon-coloured villas. But that is Northern Tuscany. The Maremma is vastly different from its northern neighbours, defined by a history, heritage and tradition that is completely foreign to anything you might have experienced in Northern Tuscany. The Maremma is, for all intents and purposes, a region all of its own. The people are as country as they come. Our biggest city and capital, Grosseto, only has 80,000 residents, compared to Florence’s 1.1 million! Everywhere is small and provincial with beautifully preserved Renaissance and medieval homes and gossiping nonni sitting outside in flower-filled piazzas. Our food is humble and poor, defined by generations of working the fields and eating only what was seasonal. And our stories and folksongs are retold at town feasts and festivals. But more importantly, the Maremma boasts an incredible array of natural wonders from Italy’s most celebrated beaches, to snow-capped slopes, nature parks and Roman and Etruscan archaeological sites. In fact, there is so much to see and do in the Maremma, you’ll be visiting for years to come! 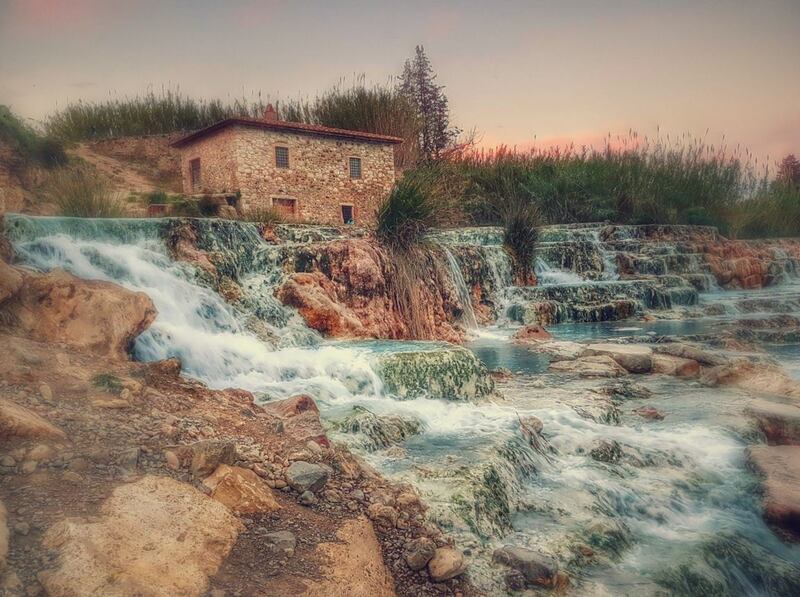 There is no denying that the Maremma’s most popular tourist attraction is the Saturnia hot springs. To be honest, it’s the entire reason why you’re planning a trip the Maremma. Right? Don’t stress! It was the first thing that caught my eye when I arrived too. And why wouldn’t it? It’s the world’s most beautiful FREE hot spring. Practically paradise on earth and it doesn’t cost a cent. Since I get so many emails and questions about the Saturnia hot springs, I thought I would put together a mini guide with everything you need to know before you visit. hamlets, beaches, mountains and more. The Maremma has it all. the most delicious dishes and impossible-to-put-down wines for your vacation. Understanding Maremman Wines. Part 1: Reds! a festival for every season. The best events in every month of the year. be inspired by the images posted of the Maremma by me & other intrepid travellers.